How God speaks to us. In the last post, we focused on the importance of hearing from God. We mentioned that God is always willing and wants to speak to us especially when we are in relationship with him. God wants to be a part of our lives, he wants a relationship with us, but he need us to take the first step and invite him into our lives, accepting him as our saviour and redeemer. Only then does he become our confidant. He becomes our guard and he guides our steps jealously. Before we consider ways in which God speaks to us, it is important to understand why we need to hear from God. Here are two principal reasons. “For the vision is yet for an appointed time, but at the end it shall speak, and not lie: though it tarry, wait for it; because it will surely come, it will not tarry”. 2) God has promised to guide us. When we try to live our lives on our own, it could be very difficult. What better way to seek guidance and counsel from the all-knowing God who has promised not to forget or leave us. Proverbs 16:9 says“ A man’s heart devices his way, but it is the Lord who directs.” God is always more than willing to provide us with the best guidance. For the believer, God wants to direct our steps to ensure we live the best of life. Here are some ways God speaks to us. 2) Compelling Spirit. Sometimes when we pray, God can lay a strong desire in our hearts to do something. He can also guide us in other ways such as through visions, dreams, Angels, prophecies, Audible voices, etc. 3)Through the Counsel of other believers. God can also speak to us through the advice of other Spirit filled believers. Proverbs 20:18 says, “Every purpose is established by counsel: and with good advice make war”. 4) Circumstances. God can sometimes speak to us through circumstances or situations around us. He can sometimes open some doors of opportunities for us and he sometimes closes some doors that may not be too beneficial for us or align with his purpose for us. 5) Common Sense. God has endowed us with the ability to think and make God decisions for ourselves and others around us. 2 Tim 2:7 mentions that God will gives us insight to all things. He has built that instinct in us with the ability to make some decisions. It is however important to note that God speaks to people through different ways and we should be open minded when trying to hear from God. 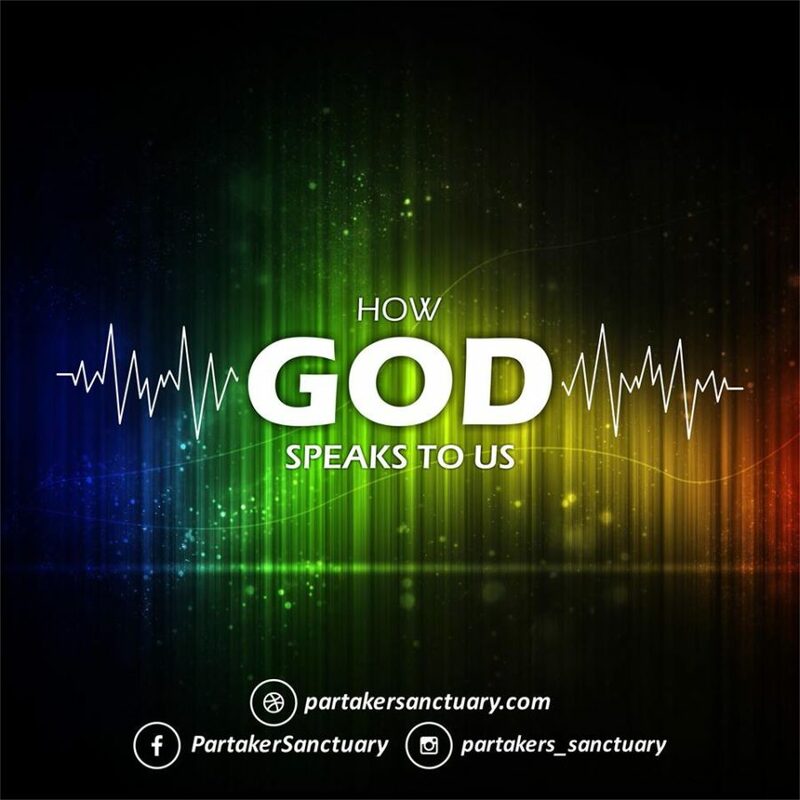 In conclusion, the secret to hearing from God lies in the strength of our relationship with Him, the stronger our relationship with God, the more clearly, we can hear from him through the various ways mentioned above. Start spending more time in His presence and enjoy having your spirit filled with the abundance of Christ’s love.